So you can be sure to lock in a location you love, consider these things about your potential neighborhood before you buy Chino Hills, CA real estate. Does it meet your lifestyle? Ask yourself what you like to do to have fun. If you are an outdoor lover, a neighborhood near hiking and biking trails will best serve you. Like to dine out? Check out the nearby restaurants. Prefer seeing a concert? Look at the lineup at local venues. What is it like? This might seem like too general of a question, but it pays to know what kind of noise and light activity your neighborhood gets. Drive through at different times of day to make sure you get a clear idea. What kind of guidelines does it have? 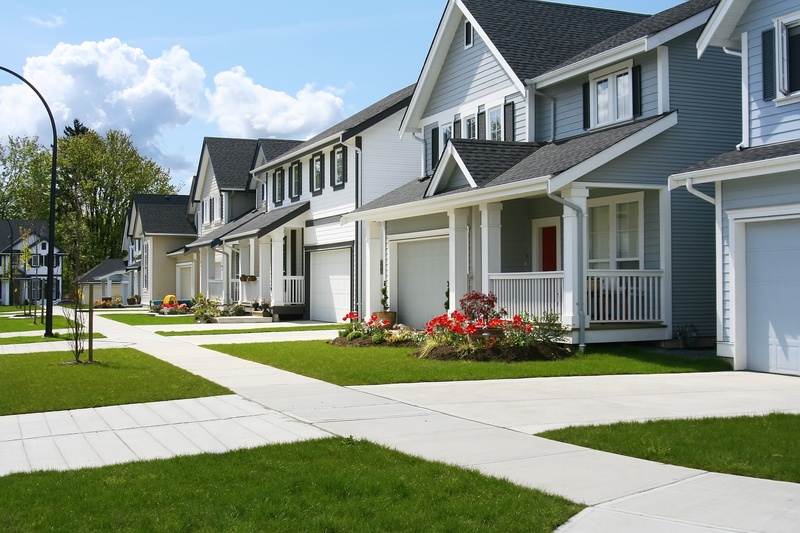 If the neighborhood in which you are interested has a community or homeowners association, make sure you understand their regulations and fees. For example, if you have a boat it is important for you to know if you will be able to store it in your driveway. What are the taxes like? Taxes change from municipality to municipality. Make sure you know what your property tax and insurance obligations will be in your potential location. Not sure which neighborhood can deliver in each of these areas? Contact John & Michelle, the Chino Hills real estate experts. We have years of experience helping people find their perfect homes in the perfect California neighborhoods. To get the guidance you need to find the right community in which to buy, give us a call.